Google Fiber is a project to build an experimental broadband internet network infrastructure using fiber-optic communication. With 1000 Mbps download and upload speeds, it is 100 times faster than the Internet connection that most people have today in US. The best part of this service is it can upload the content at the same speed as that of its download speed. Most of the plans of other service providers do not offer a dedicated bandwidth for uploading it is always less than the browsing bandwidth. “No more buffering. No more loading. No more waiting,” the company mentions in its blog. You can download one full movie within a second with just one click. 1. Google Fiber's ultra high-speed connections and television offerings are aimed at surpassing those of current providers, allowing users to search live channels, Netflix, YouTube, recorded shows and tens of thousands of hours of on-demand programming. However, no phone service is available. 2. Google said it also intends to roll out product packages for businesses, but would not provide details. 3. 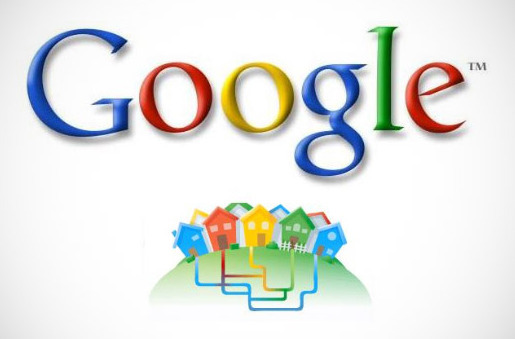 Google Fiber includes more than 100 networks and costs $120 a month for a package of TV, 1 gigabit per second Internet speeds and 1 terabit of cloud storage. 4. Google is also offering an Internet-only package priced at $70 a month. The download speeds would be around 1 gigabit a second, according to Google executives. 5. The package includes popular networks owned by major media companies such as Comcast Corp's NBC Universal, Discovery Communications and Viacom Inc. Premium movie networks are available from Liberty Media's Starz for an extra fee. But it excludes several major TV names, such as News Corp's Fox cable channels; Time Warner networks like CNN, TNT and TBS, as well as Walt Disney Co cable channels like ESPN and Disney children networks. 6. Google is charging a $300 installation fee, saying consumers should treat it as a "home Improvement" cost. 7. The initial service area includes central Kansas City, Missouri and all of the city of neighboring Kansas City, Kansas. 8. Consumers must pay $10 to register their household online for service. About 50 "neighbors" will need to register in order for their area to be eligible for installation services, according to Google executives. 9. Google Fiber includes such features as the ability to record eight TV shows at a time and store up to 500 hours of high definition programming. Users can choose to use a tablet or smartphone as a voice-activated remote control. 10. Google is offering its Nexus 7 tablet with the Google TV app to early users of the service.